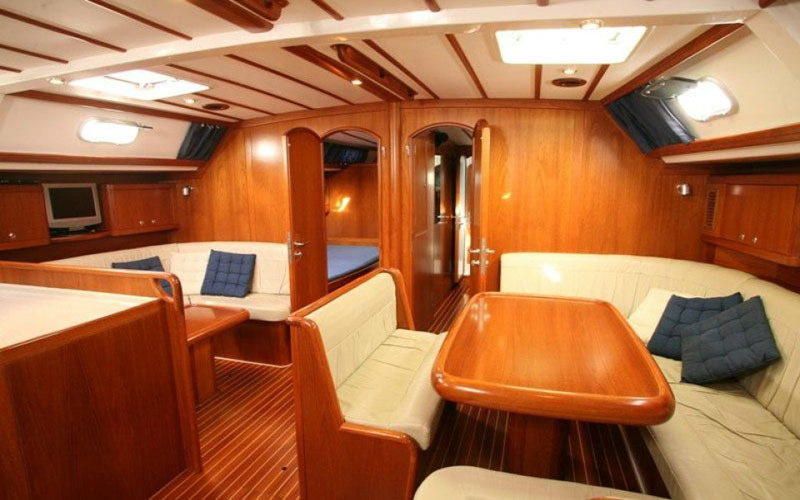 A large and comfortable Greek sailing yacht. 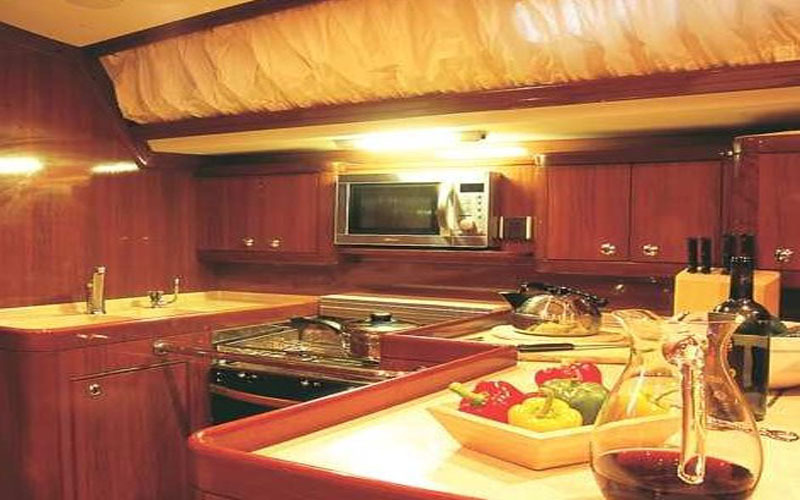 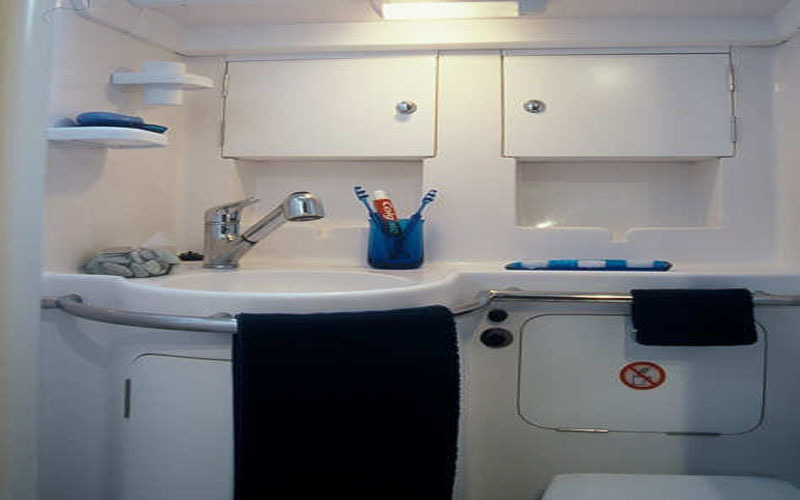 She is equipped with five double plus one single cabins with ensuite bathrooms. 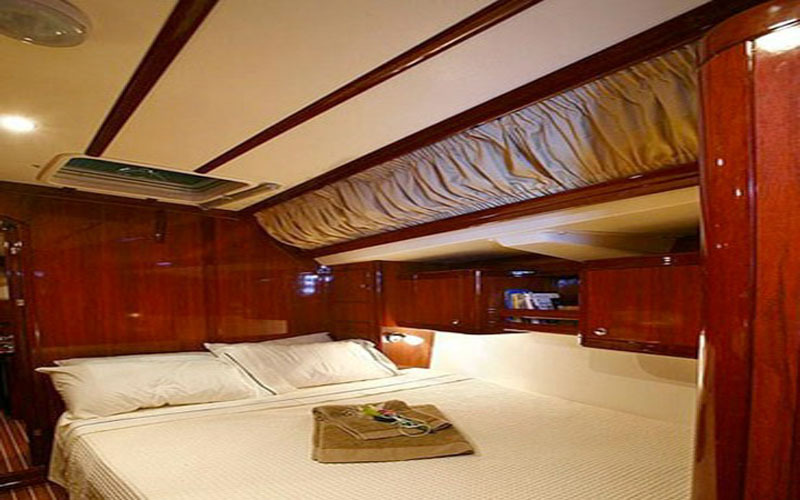 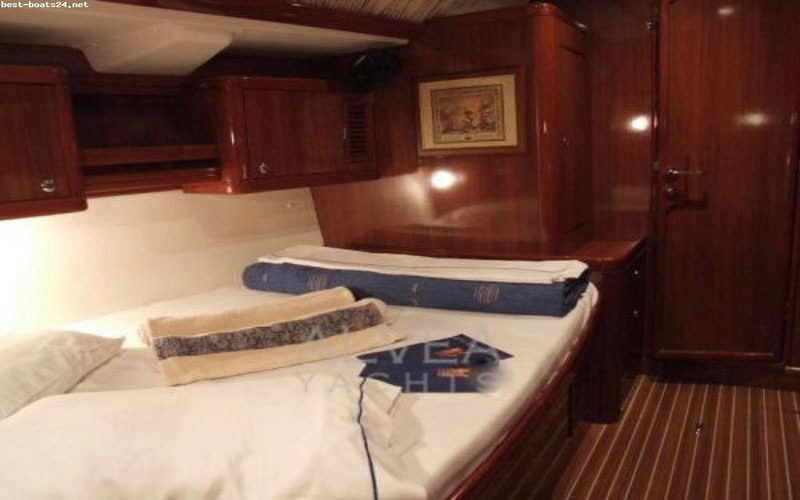 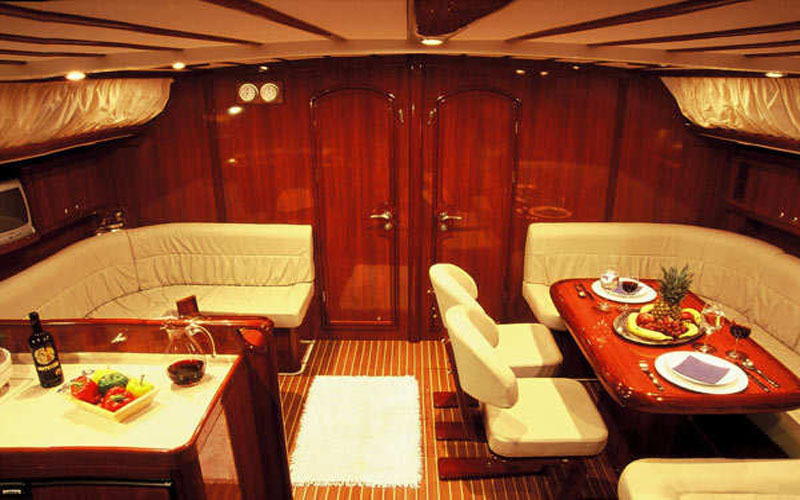 She accommodates up to ten people and she is available for skippered charters.